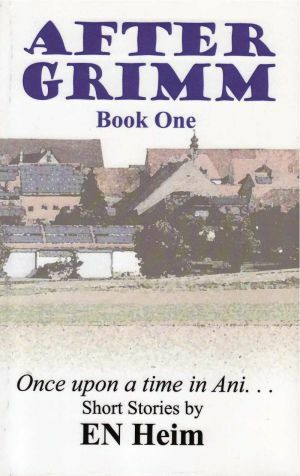 A group of short stories inspired by the Brother's Grimm is set in today's world. These stories still have the flavor of the past—their folklores, fears, and belief of the supernatural. The Ani people still use wood burning stoves, hunt, and farm as if they hadn't left the 18th Century. The only difference between the past and present, they have adopted mechanized tools to do their work—no longer with horse and plow, but with tractor. As the young grow into adulthood, they leave this 10th Century town to explore other avenues other than the land their parents toiled over. Soon these people and this place will no longer be of the past. The plots of land are being taken over by modern houses and city folk. 54404 visitors (408232 hits) on this site!